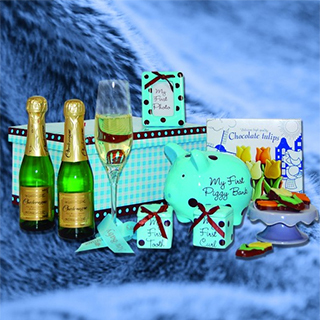 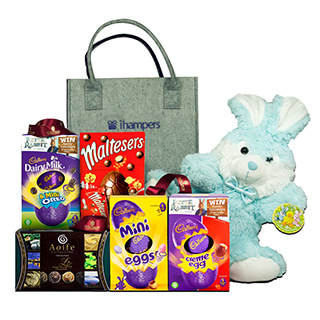 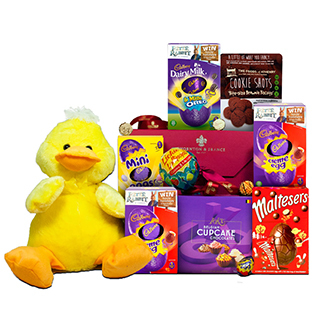 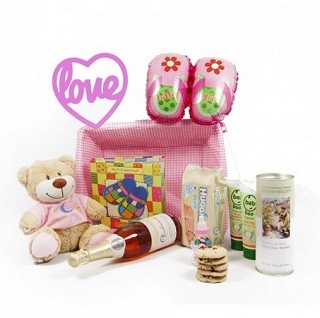 The Baby Firsts hamper is a great gift for new mums and dads. 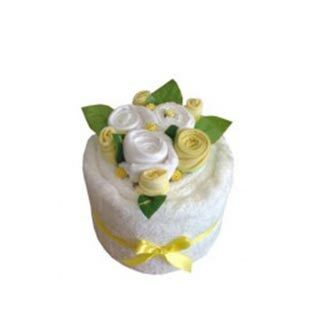 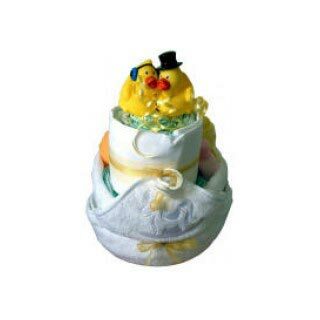 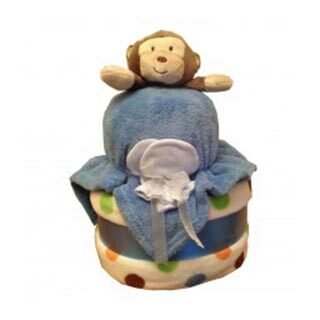 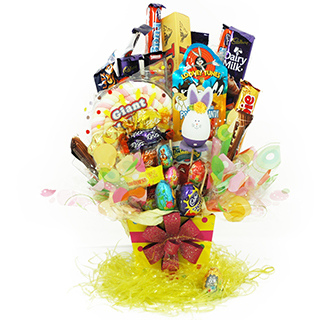 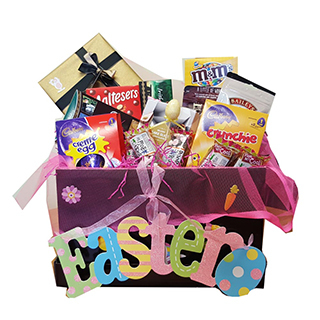 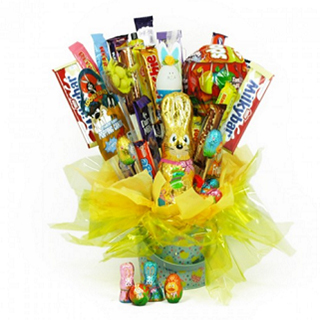 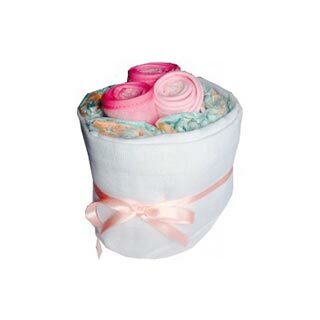 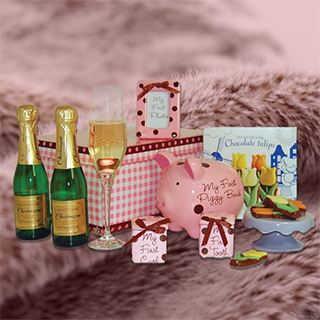 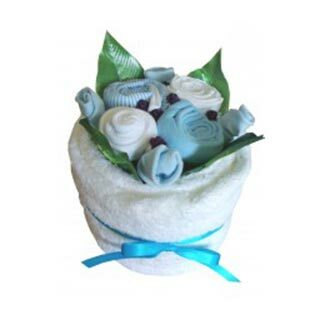 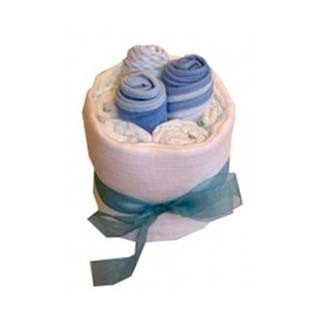 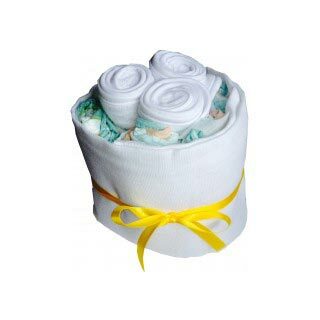 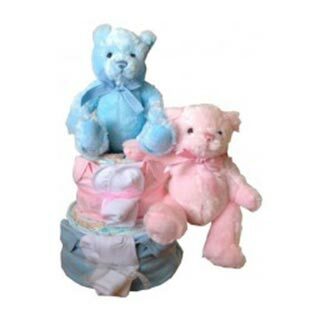 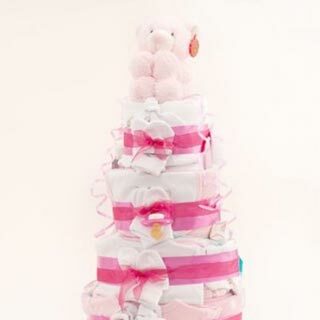 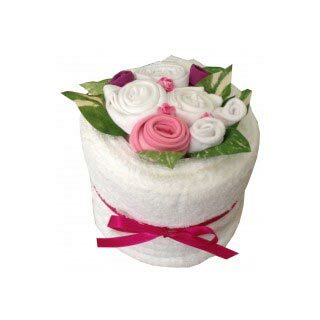 This baby hamper contains a vast array of products that are essential for the new baby. 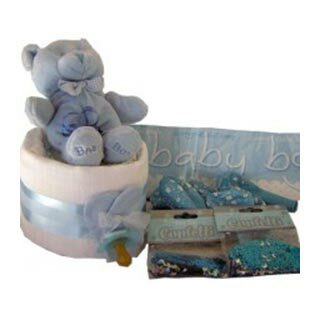 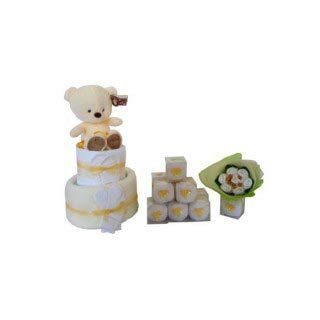 A practical baby gift to welcome the new born.